NFTU: This event happened this past Sunday. 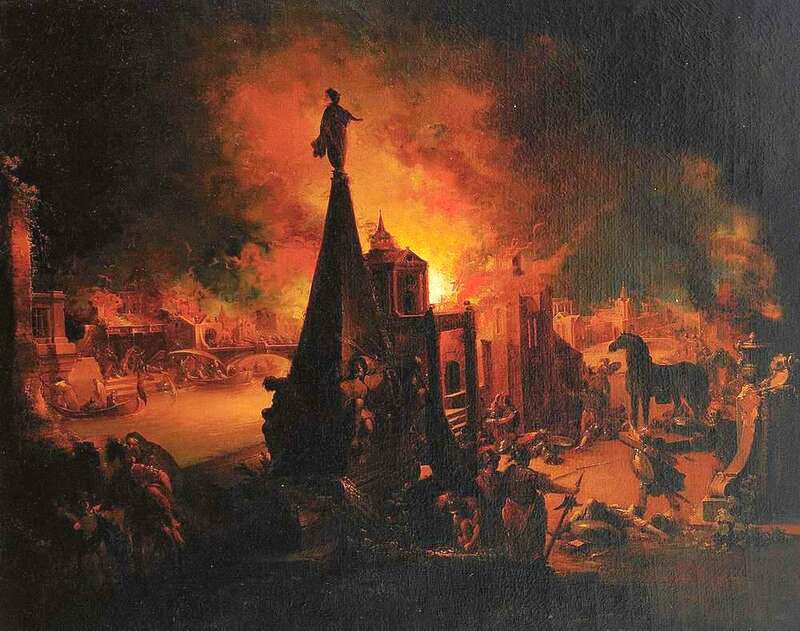 This demonstrates that there has been no retreat on the part of Sergianist MP from the principles of its founder, the pseudo-Patriarch Sergius Stragorodsky, the betrayer of martyrs and saints; he was an heretic, and enemy of Orthodoxy. 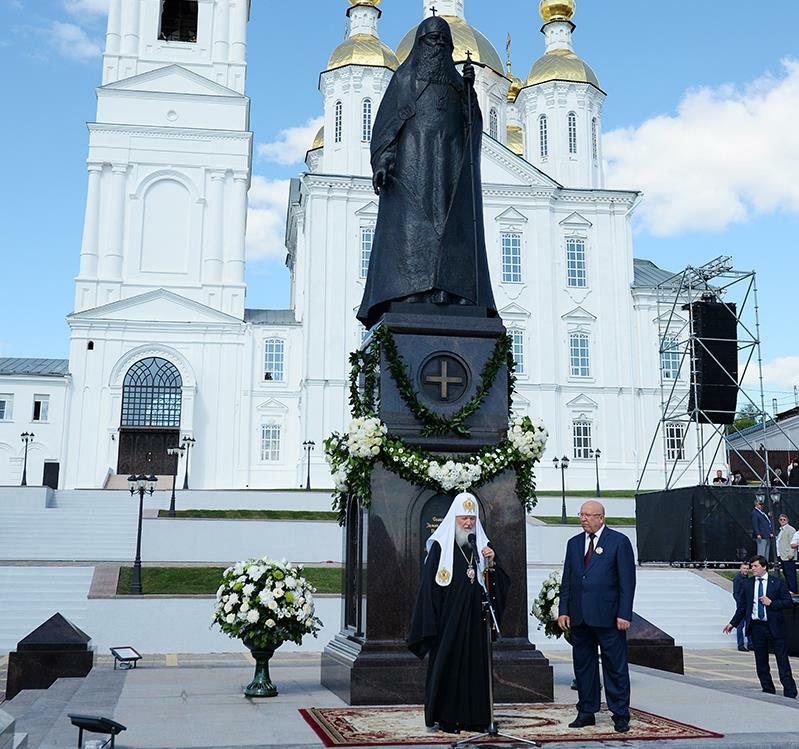 August 13, 2017 His Holiness Patriarch Kirill of Moscow and All Russia took part in the opening ceremony of the monument to Patriarch of Moscow and All Russia Sergius (Stragorodsky) near the Transfiguration Monastery in Arzamas. This year marks the 150th anniversary of the birth of the ever-memorable Patriarch Sergius, a native of Arzamas. The ceremony was attended by: Metropolitan of Nizhny Novgorod and Arzamas Georgy , Governor of the Nizhny Novgorod region V.P. 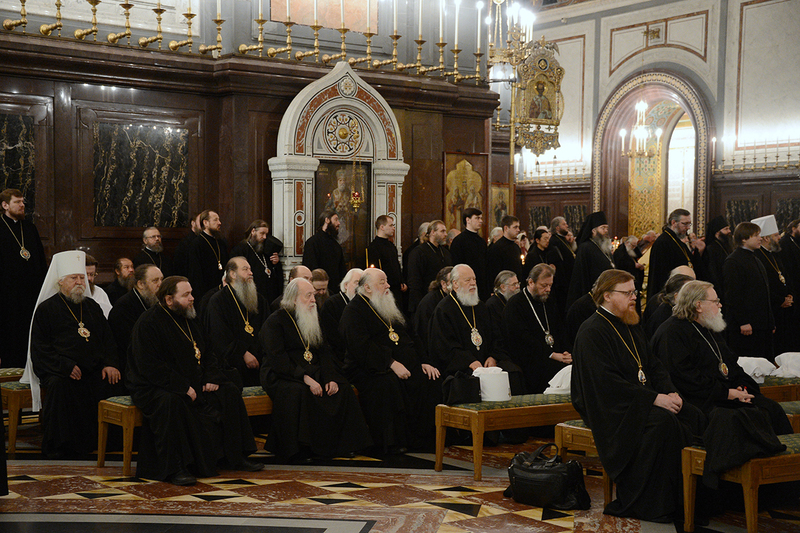 Shantsev, the administrator of the affairs of the Moscow Patriarchate, the Metropolitan of St. Petersburg and Ladoga Varsonofii , the head of the Administrative Secretariat of the Moscow Patriarchate, Archbishop of Solnechnogorsk Sergiy , all hierarchs who arrived in Arzamas for commemorations dedicated to the 150th anniversary of Patriarch Sergius, the clergy of the Nizhny Novgorod Metropolitanate, relatives of Patriarch Sergius. The Primate of the Russian Orthodox Church read a prayer for the consecration of the monument and sprinkled the monument with consecrated water. “Throughout the year, we remember His Holiness Patriarch Sergius, marking the 150th anniversary of his birth, but in a very special way we honor him here in Arzamas, the city where he was born. 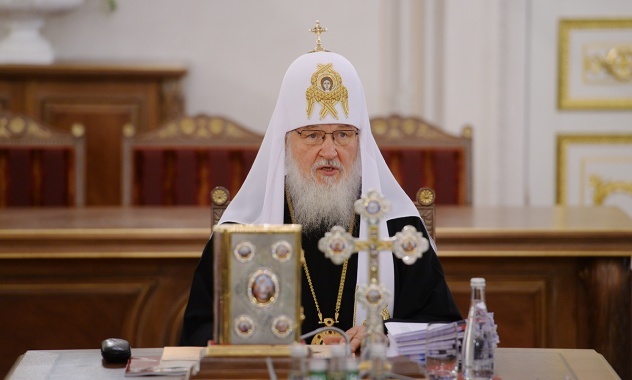 And I thank Vladyka George, the clergy, the authorities and all of you for keeping the memory of the outstanding son of our Church and of our Russian land. “Probably, many of you know that the work of His Holiness Sergius carried out in the most difficult time in the history of the Russian Orthodox Church. As the Primate of the Church, he faced with such difficulties that no one else faced, because it was about the very existence of the Orthodox faith in Russia. “His Holiness Sergius went through his patriotic path to the Cross. And so we, the grateful descendants, remembering the anniversary date from the day of his birth, turn to God with a prayer that He will rest the soul of HIs Holiness Patriarch Sergius in His heavenly abodes and keep the eternal grateful memory of him in our hearts. “Today we have a truly historic, significant day. A monument to His Holiness Patriarch Sergius was opened, and, probably, it is very symbolic that this happens on the Nizhny Novgorod land. Our ancient land has repeatedly shown Russia and the whole world a true patriotism, a true love for the Motherland. We remember the Time of Troubles, when all practically surrendered, and only the Nizhny Novgorod people said: “No, there is no surrender”, they gathered the militia and won. “We will give everything for the sake of making our land, our faith alive,” such was the motto of the Nizhny Novgorod people, and therefore this land gave birth to many heroes. “So Patriarch Sergius absorbed all the best that was on this earth, and became a real saint of our land, the custodian of the Orthodox faith and a great patriot. Yes, he experienced many tragic events together with our country. There were many sorrows, but we, remembering these difficult times, should also remember about spiritual victories. At the end of the ceremony, His Holiness Patriarch Kirill had a talk with the relatives of the ever-memorable Patriarch Sergius. The monument was erected on the square of Patriarch Sergius (Stragorodsky), near the Savior-Transfiguration Monastery in Arzamas. The monument is located on the square in the center of the city, on which are located the Annunciation Church, the complex of the Transfiguration Monastery and the Vladimir Church. The height of the monument is 3.7 meters, together with the pedestal – 7 meters. The works were designed by the famous sculptor Vyacheslav Potapin and architect Yuri Kartsev, who designed the sculptural composition and urban planning solution of the square, made according to the sketches of the architect Sergei Timofeev and the sculptor Ivan Lukin.